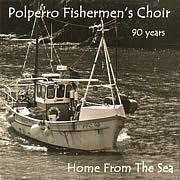 Recorded in the chapel where the choir began in 1923, to celebrate our 95th anniversary. 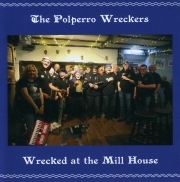 Our newest Wreckers CD, recorded in 2018. 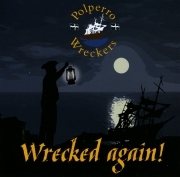 Our last best-selling Wreckers CD - only limited stocks available. 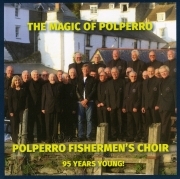 Polperro Fishermen's Choir celebrating 90 years of singing - only limited stocks available. Payment may be made by cheque, PayPal or card.